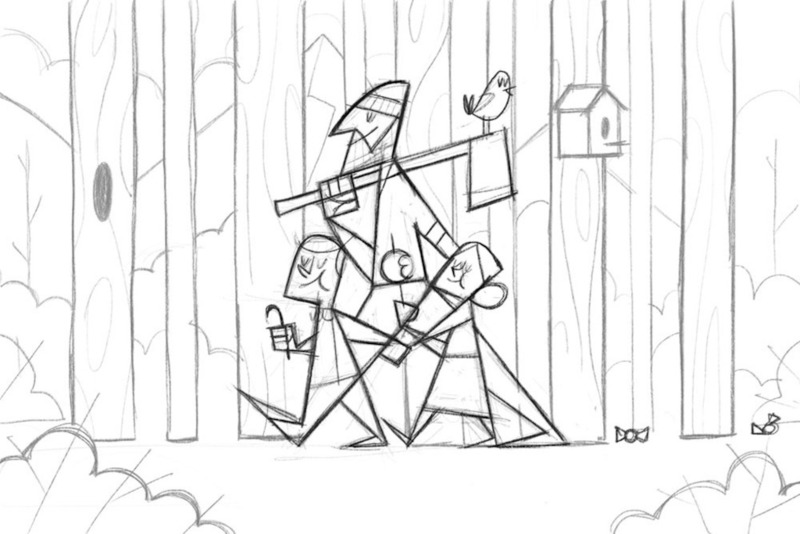 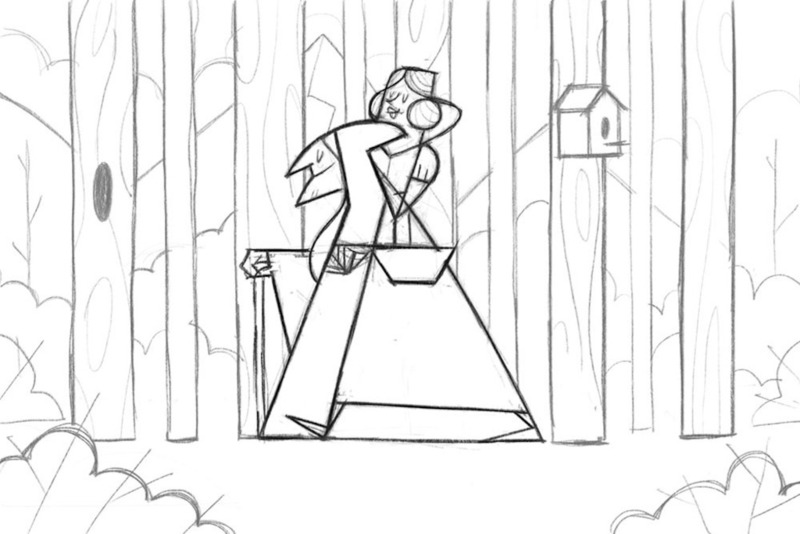 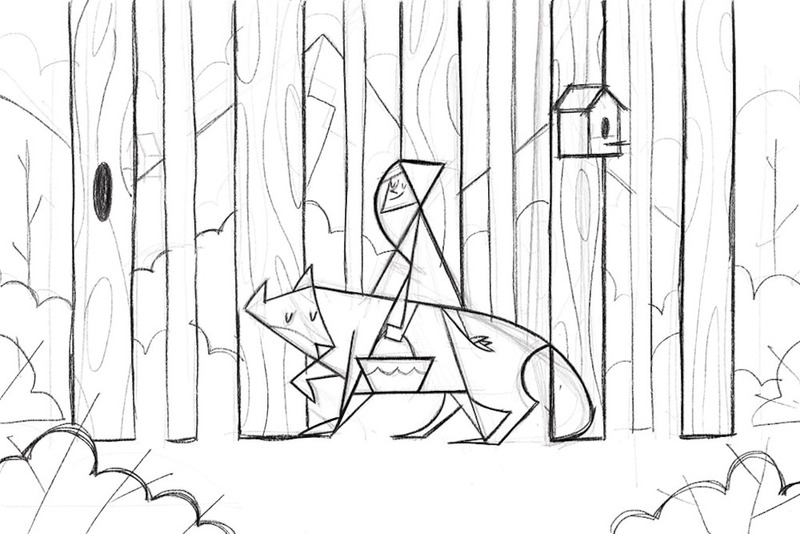 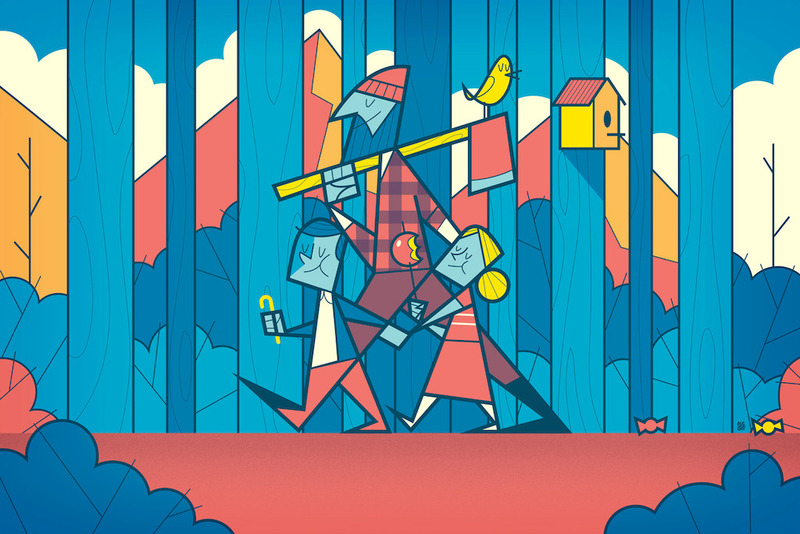 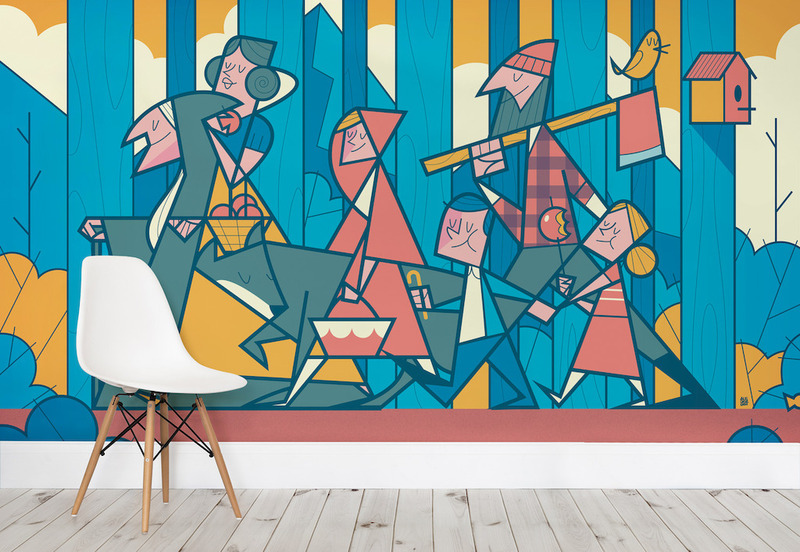 Grimms' Fairy Tales Illustrated by Ale Giorgini is a set of illustrations of wallpapers based on classic fairy tales. 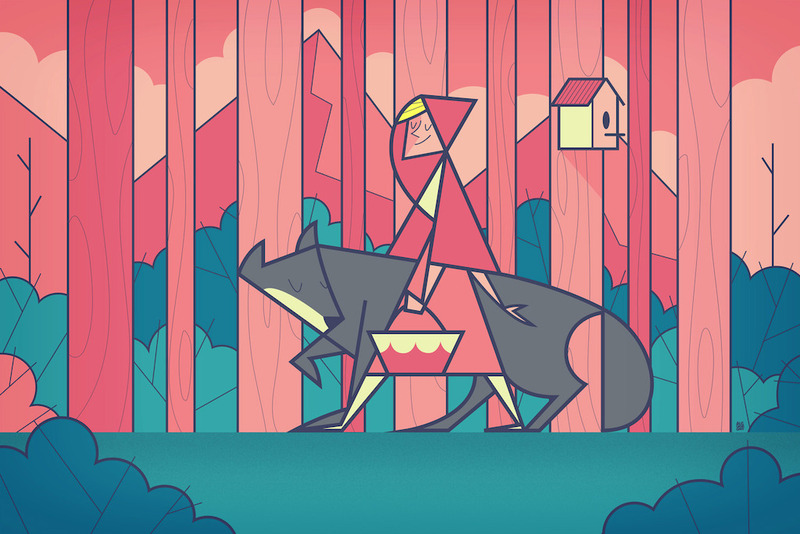 Whichever one is your favorite, it isn't hard to get glossy eyed and nostalgic over the forever legendary Brothers Grimm tales. 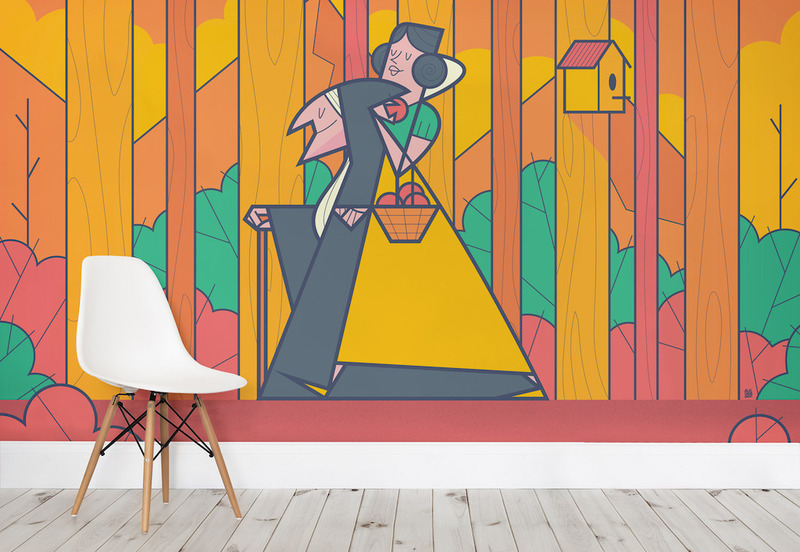 With his brilliantly retro flair, Italian illustrator Ale Giorgini evokes the same feeling and transforms the iconic tales of 'Little Red Riding Hood', 'Snow White' and 'Hansel and Gretel' into stylish, contemporary illustration pieces for the home. 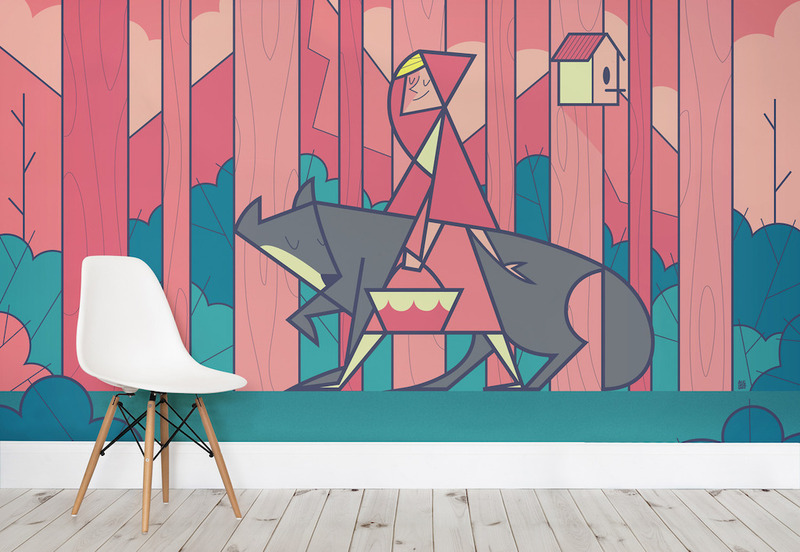 Giorgini has teamed up with Murals Wallpaper to create an uber cool collection of wall murals that celebrate the sentimentality and iconicism of Grimms' fairy tales. 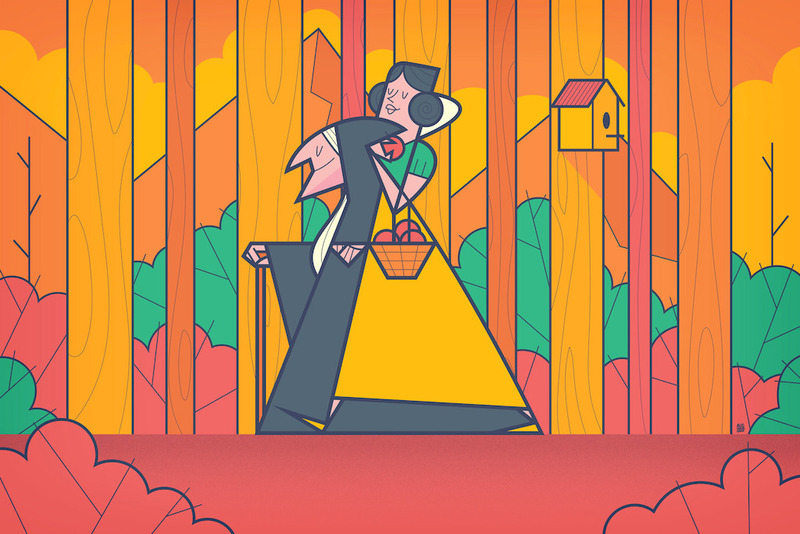 He uses precise line work, bold color and a cunning use of negative space to produce illustrations that are as stunning as they are interesting, resulting in an incredibly charming Jetson's-esque aesthetic. 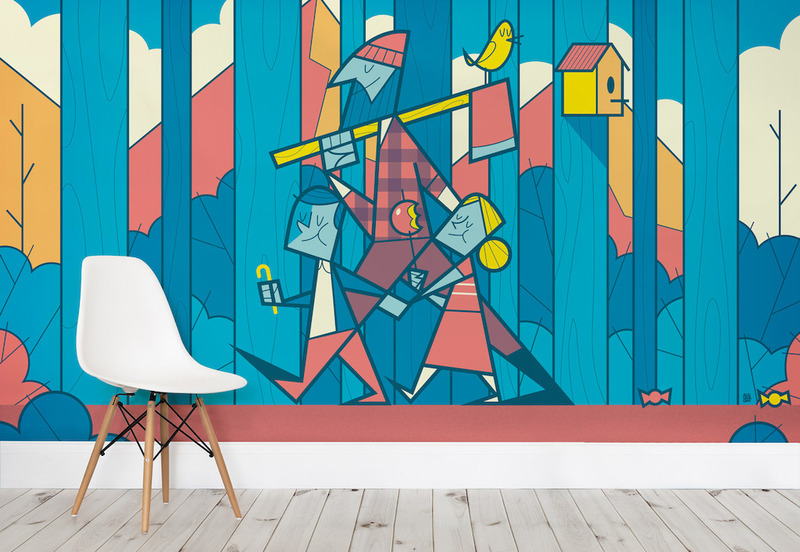 Following up on previous product design feature, we would like to share another product that genuinely combines safety and playfulness for children.